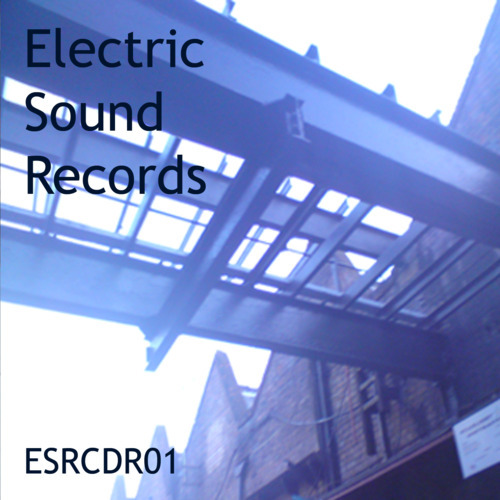 ESRCDR01 is the first complilation from London-based label Electric Sound Records, founded in 2010. ESR came about from a desire to try and promote experimental music following a stint putting on the shows in London catering to this increasingly marginalised canon. They give away digital music for free because ‘no one pays for music anymore anyway’. ESRCDR01 is an eclectic mix of psych, krautrock and experimental synth all wrapped up in a nice DIY ethic, it certainly gives an idea of what the label is all about. Contributors range from acts on the label, artists from clubnights and some like-minded associates. You can stream some of my choice picks or download the whole 13-track album for FREE here. The tracklisting is after the jump.